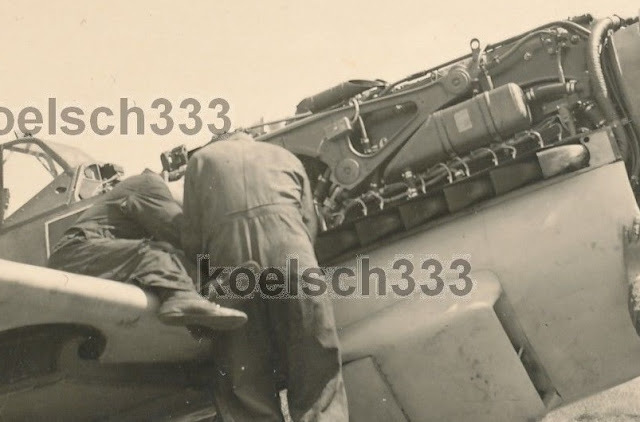 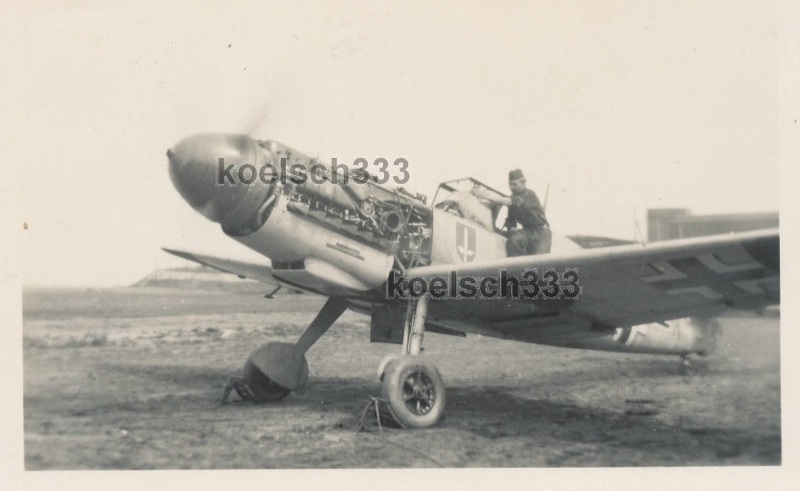 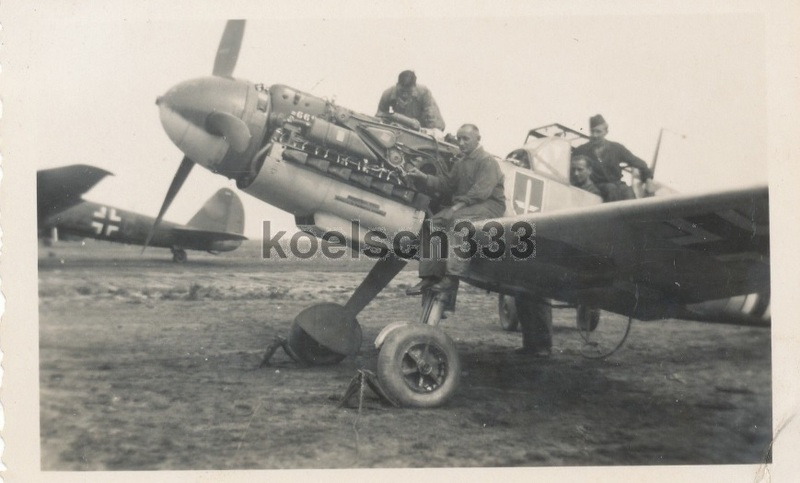 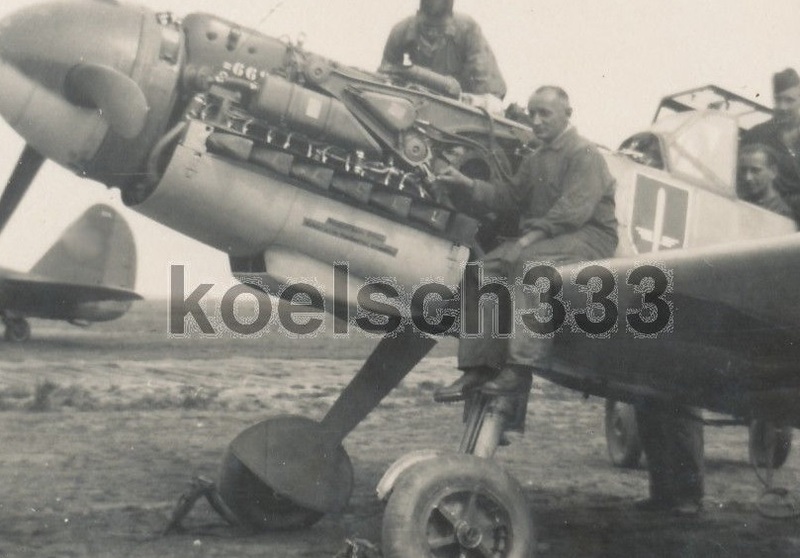 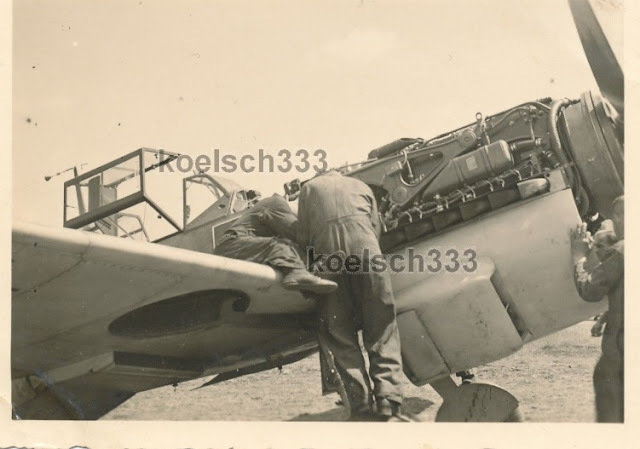 New Friedrichs for JG 52, possibly II. Gruppe (Balken just visible in lower photo) pre-Barbarossa in the Netherlands, May 1941. No signs of the engine cowl covers which is strange- probably in the paint shop being sprayed yellow overall..